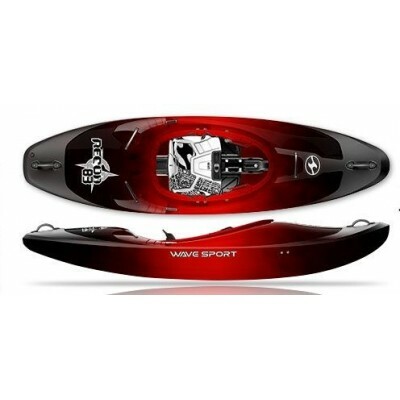 we would like to introduce new machine from Zet production.....ZET TORO is going to hit the water during the spring time 2015. 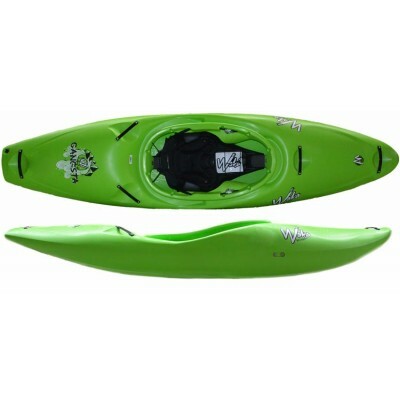 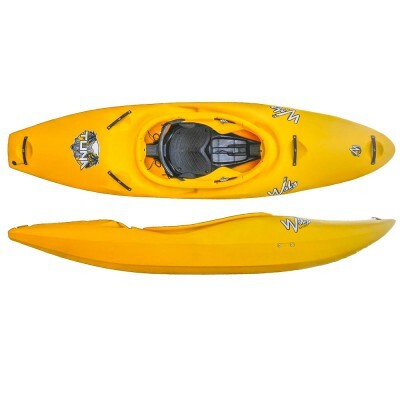 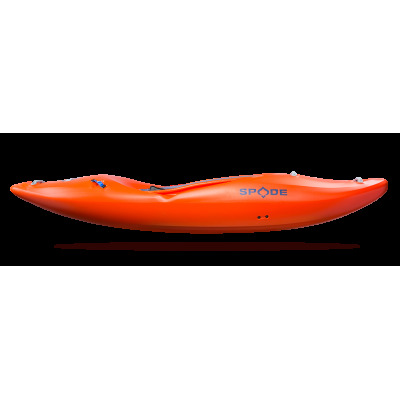 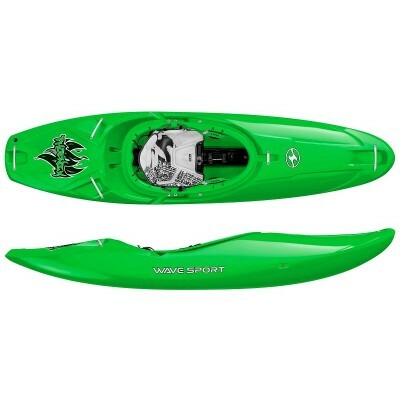 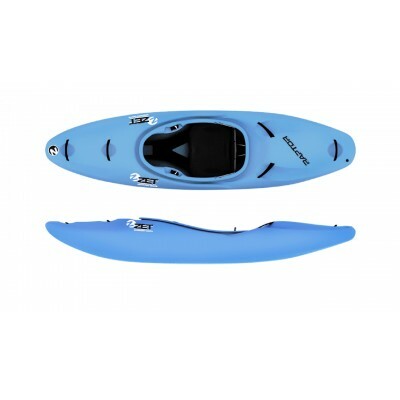 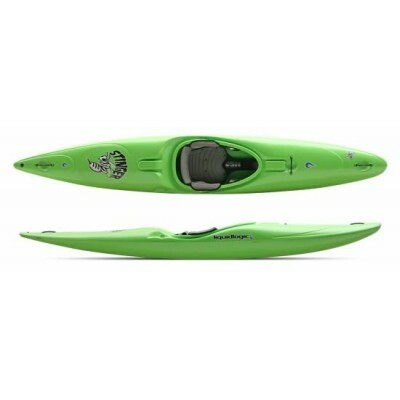 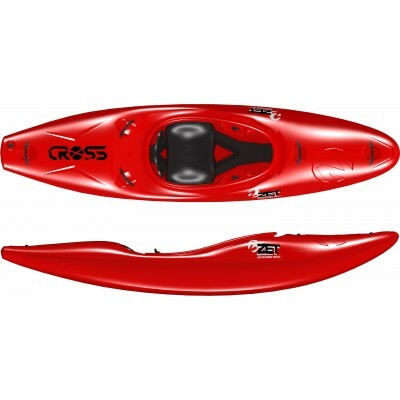 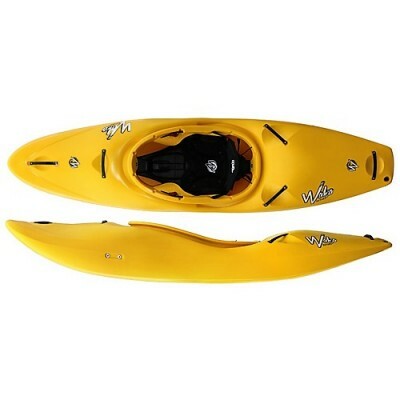 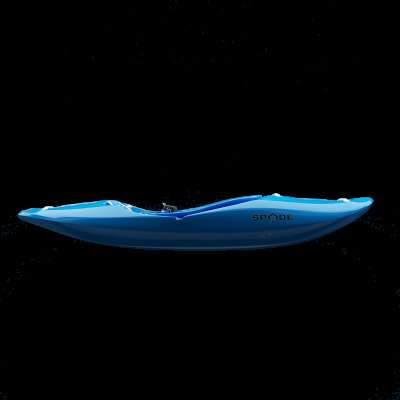 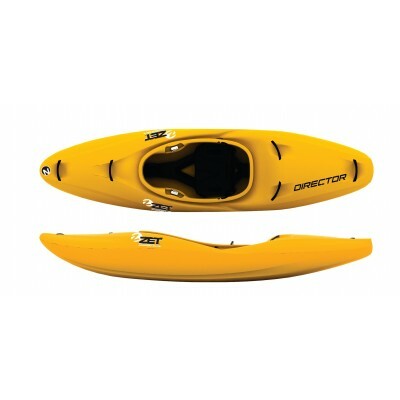 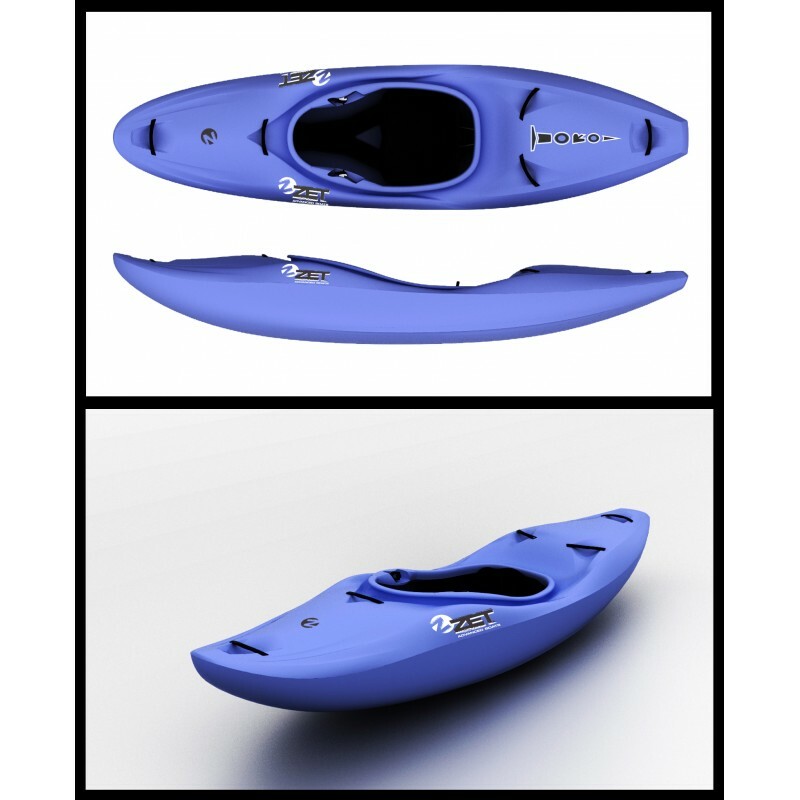 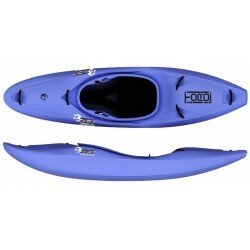 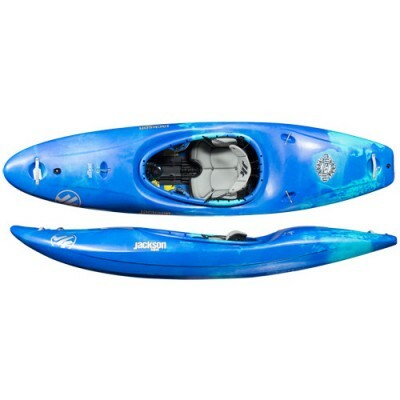 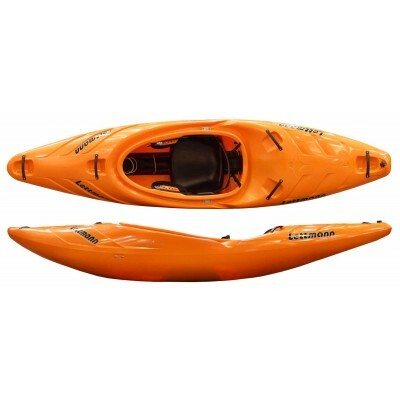 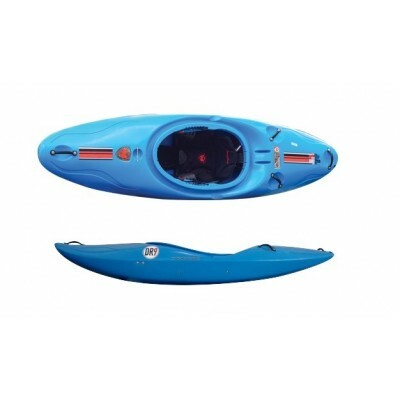 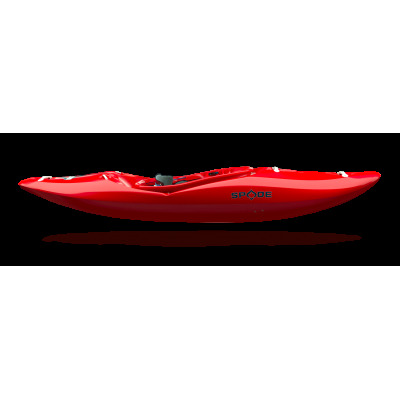 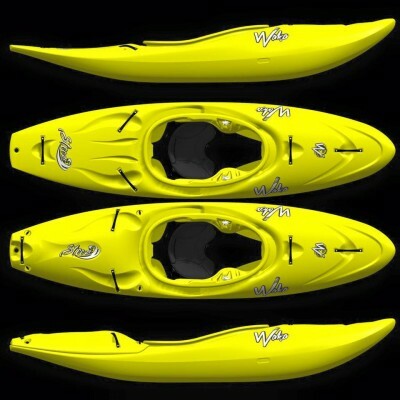 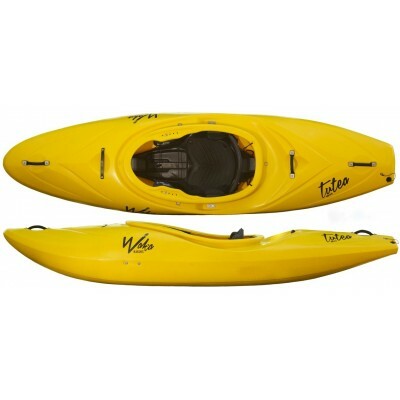 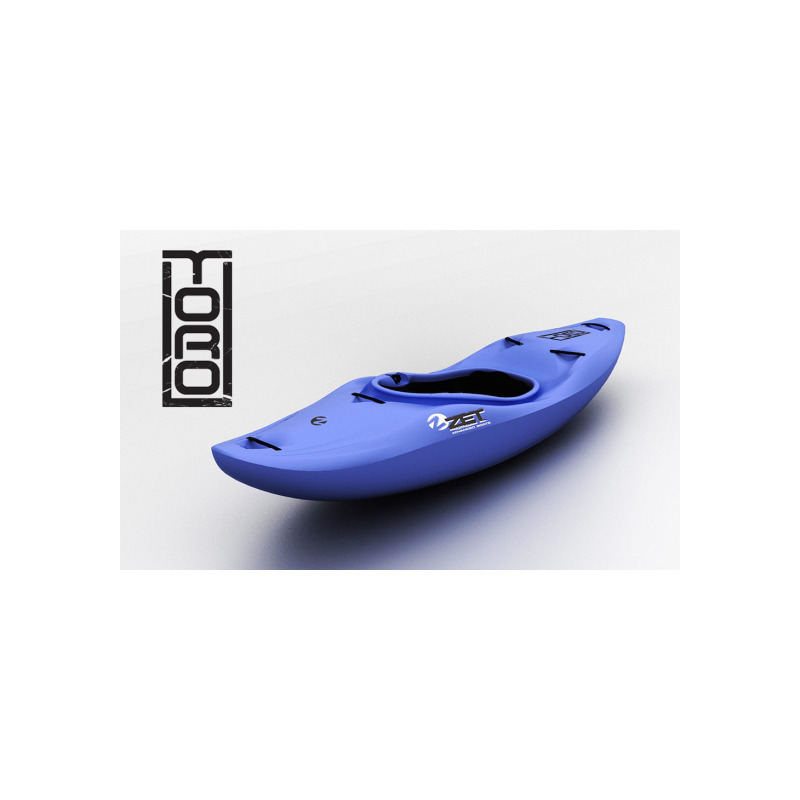 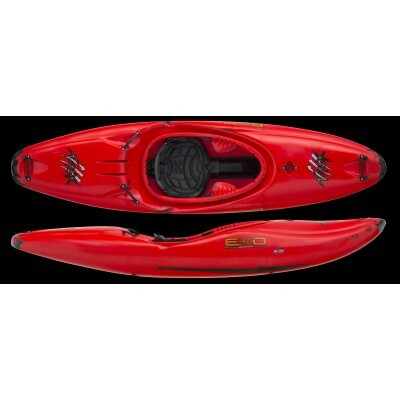 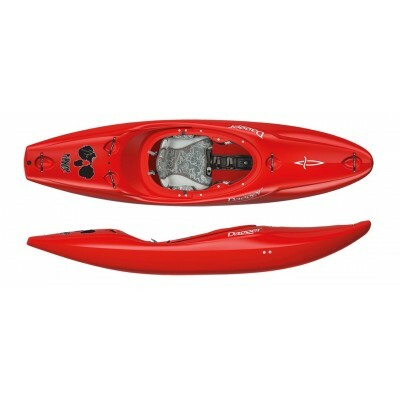 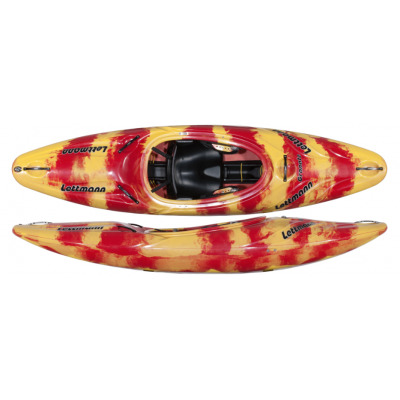 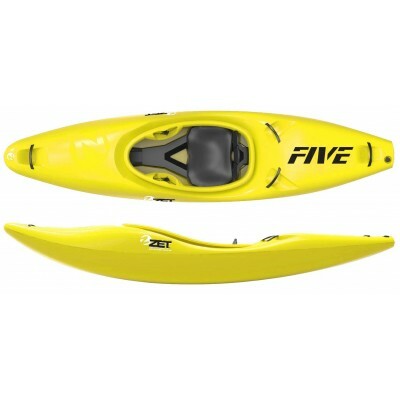 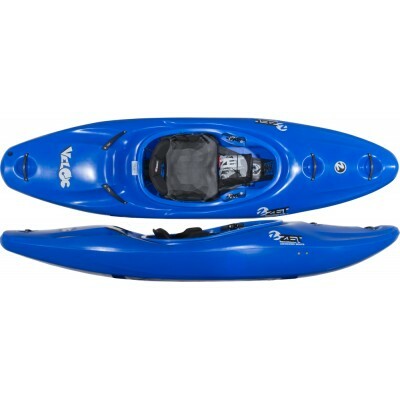 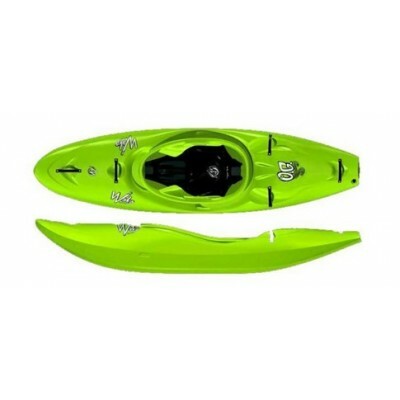 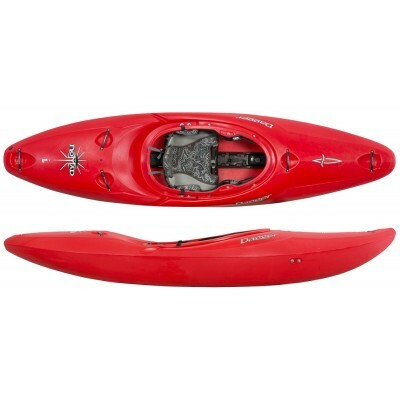 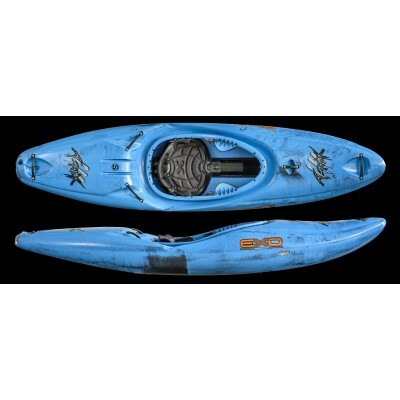 Its sweet as to paddle and its equiped with new outfitting. 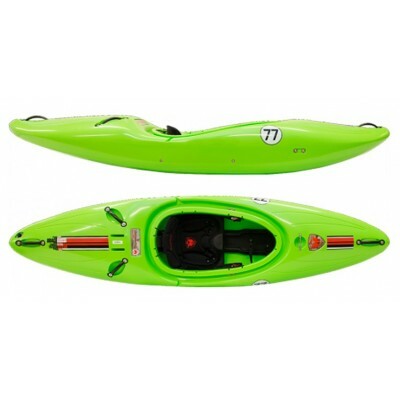 You got to check it out!